Stylish, well made, and durable. Features good grip, sturdy sole, and excellent arch support. The straps are well cushioned and adjustable. The front strap is narrow and cuts into the foot. 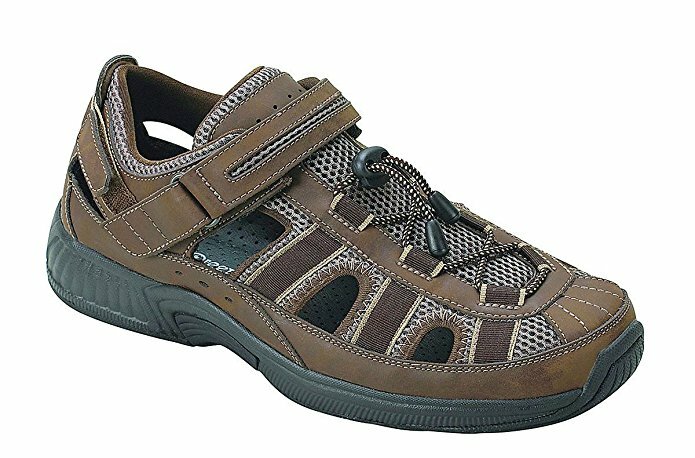 This is the summary of consumer reviews for Teva Men's Katavi Outdoor Sandal, Walnut. The BoolPool rating for this product is Excellent, with 4.50 stars, and the price range is $15.99-$39.00. 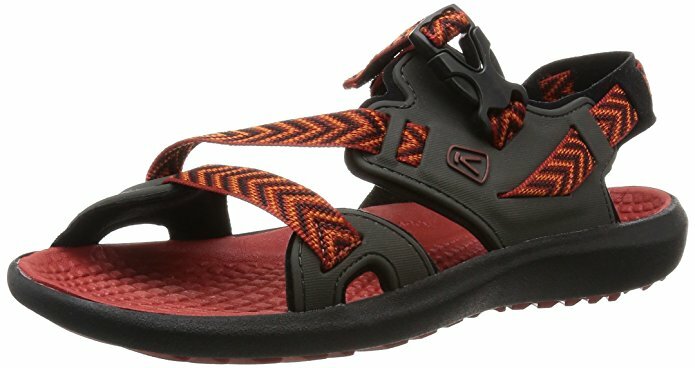 Teva Men's Katavi Outdoor Sandal is stylish, well-made, and durable. They are lightweight and comfortable for walking long distances. These sandals have excellent arch support, a sturdy sole, and a good grip on the trails. The straps are well cushioned and adjustable. 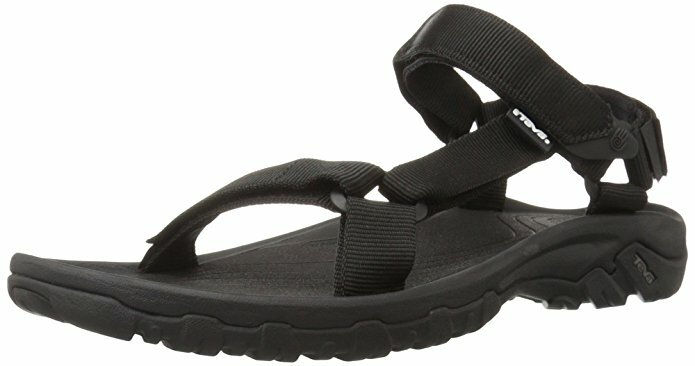 Users love Teva Men's Katavi Outdoor Sandal and found comfortable wearing during hiking, kayaking, and whitewater rafting. For a few, it lasted for five years. 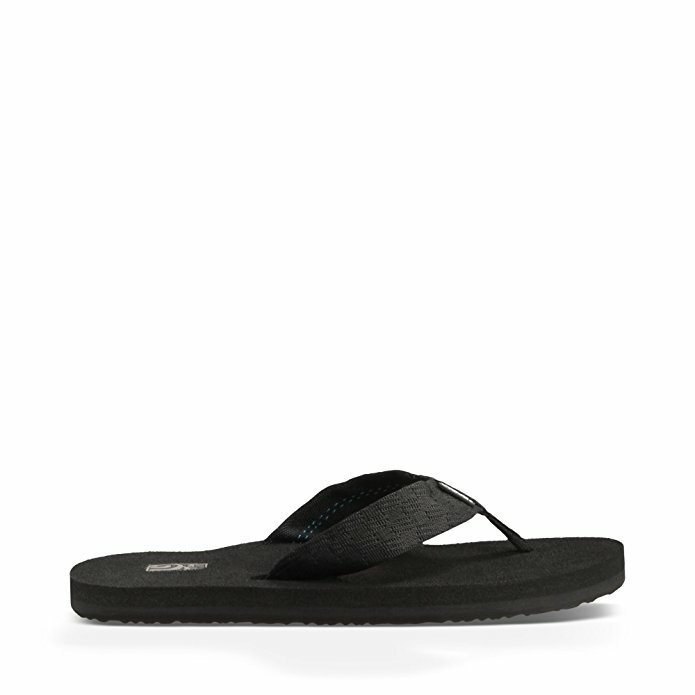 However, a few feel that Teva Men's Katavi Outdoor Sandal's inside of the front strap is narrow and cuts into the foot, and the top strap tore clean off after about a year. 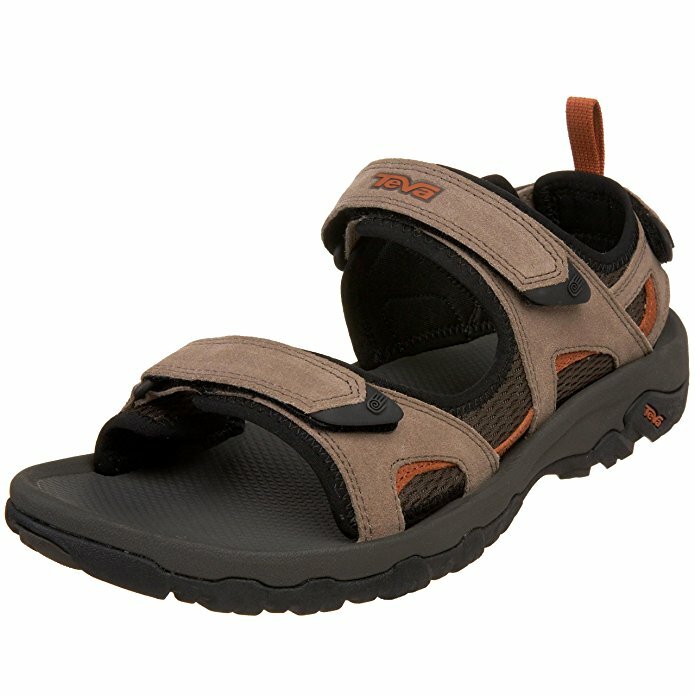 Overall, Teva Men's Katavi Outdoor Sandal is comfortable footwear for walking long distances or for general wear. Extremely comfortable for long hours. They are stylish, comfortable, fit well, and have good grip in town or on the trails. They fit as expected and are comfortable on my finicky feet. Extremely comfortable for long hours on his feet, working oar playing. Wore out my last pair, so I bought two sets (different colors). Im ordering another pair of a different style. They fit well, are comfortable (even with my wide feet) and have good grip in town or on the trails. This's my first pair of Tevas. They're comfortable and stylish. My wife brought 15 (literally) pairs of shoes for the trip and wore exactly 3 pairs of them (one was her wedding shoes) - guess which were on her feet night and day? A lifesaver to the feet, you can walk all day in comfort, and, heck, you don't have to take them off at airport security. I'd a pair and bought these for my wife. The fit and comfort is as I hoped they'd be. Excellent arch support and sturdy sole. They fit nice and secure, are extremely comfortable, and feel high quality. They became hit and miss. But these sandals really fit nicely, good arch support (which was important to me), and have a very solid and sturdy sole. Extremely comfortable sandals so far. These sandals look and feel high quality.I definitely recommend them. Ditto the sole thickness and foot bed - should be a very good hiking sandal. 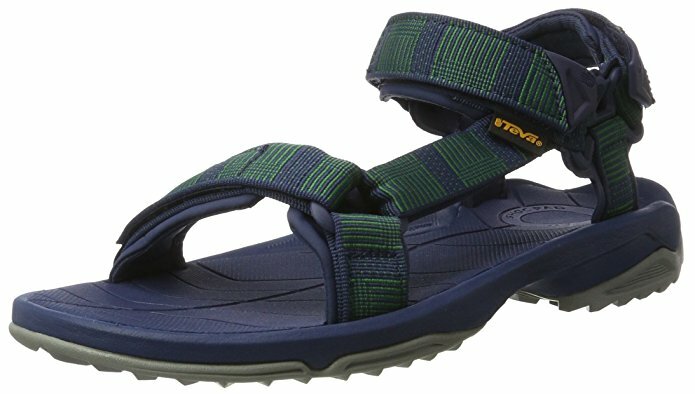 The sole pattern on these sandals is aggressive and should work well for hiking. These Teva Katavi sandals fit the bill. I recommend them, and will be buying more. I bought a pair of Teva Katavi sandals four years ago at Famous Footwear. But I've a vacation coming up to the beech, and we all know sneakers or boots don't really go well with sand and water. The straps are well cushioned. The inside of the front strap is narrow and cuts into the foot. Top strap tore clean off after about a year. The straps are well cushioned. The three adjustable straps make it impossible not to fit, as long as you pick the right size. Also, for a size 11, I'd the straps almost half exposing raw velcro. Second, the straps were narrower than expected. Otherwise they're still comfortable although I'd probably order a smaller size next time. The inside of the front strap is too narrow and cuts into my foot. My first impression is of $3.99 flipflops with a leather straps. Top strap tore clean off after about a year. I liked the back strap adjustment on my last pair (not the same version). The inner soles provide great cushion and arch support. The straps are easy to adjust, and the Velcro works great. These sandals make it easy to walk fast and for long distances. 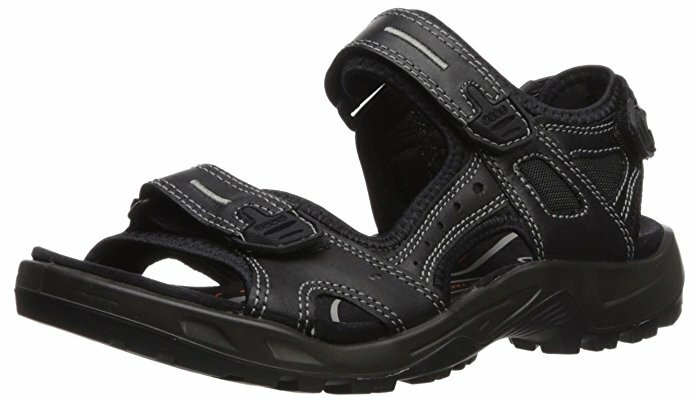 Summer 2016: 1st Review: Very good walking shoes/sandals with some arch support. The inner soles provide good cushion support and also good arch support. I usually wear heavy walking socks because my feet sunburn easily. My son has very flat feet so needs inserts in his shoe,s but these worked well without them to walk around hot weather in Florida all day long at Disney. The straps are easy to adjust and the Velcro works great. He used to only wear walking shoes with inserts, but he wore them all summer long after that because they're so comfortable and .perfect to cool his feet. The straps are Velcro and can be adjusted for a snug fit. However, I must wear heavy socks with these because one shoe pinches under the toe strap where the right and left portions of the strap are drawn close. The soles are cushioned and have good arch support. These shoes make it easy to walk fast and for long distances. These sandals are stylish, well made, durable., lightweight, and comfortable. They fit well and lasts long. They fit well, are comfortable, and last a long long time!. Nice and comfortable for walking and fit. The price is right and they're comfortable right out of the box. After break in they're very comfortable. Comfortable and stylish and practical. Anyway, These shoes were comfortable but total garbage. only on my second day of owning these sandals but loving them already ! great fit . comfortable. Comfortable for hiking, kayaking, whitewater rafting, and general wear and lasted for five years. This's my third pair of these sandals, the last pair lasted 2 years wearing them almost daily. They're very comfortable, particularly for long walks, and I expect they'll last until the soles wear out, just as my previous pair did. I'm on my third pair now, which means each pair has lasted about ten years before the sole begins to detach (I still wear my first pair as shower shoes at the gym--I glued the sole back on twice). the first pair was and is great, easy to wear and very comfortable. He literally wears them out and then we order a new pair. 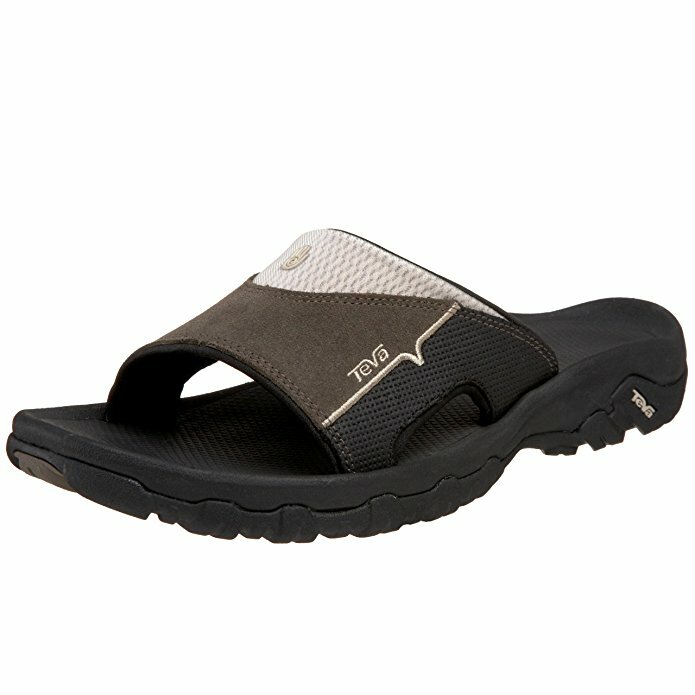 I'll buy these again when this pair wears out, just hope Teva still makes them. The last pair was purchased at a Sporting Goods store where I tried on about 12 different pairs of sandals and when I found a pair I liked my son said, "those look a lot like your old pair" sure enough they were the exact same!! My trusty old pair was of much better quality and fit well. First pair lasted easily over 5 years and went through everything - hiking in lava fields, kayaking, white water rafting, and general wear. I can just buy less expensive ones, my last pair of those took two years to wear out.